The precursor to the modern system of pharmaceutical healthcare was based on traditional herbal medicine. As ancient nomads and hunter-gatherers began to settle in geographically regular locations they became familiar with the plants, herbs, and other natural forms of life endemic to those areas. Living so closely among nature resulted in the eventual discovery of the medicinal qualities of various plants. Particular plants were revered as being useful in the treatment of a variety of ailments. One such plant is vitex, a shrub native to Greece and Italy whose berries and leaves have been used in herbal medicine for over 2000 years. 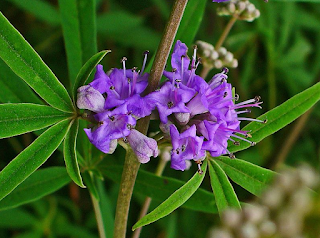 First conceived of as an herbal boon in ancient Greece, vitex was recognized as a resource for women experiencing gynecological issues. The berries of the tree, brown in color and about the size of peppercorns, were originally brewed and blended into teas and tinctures. 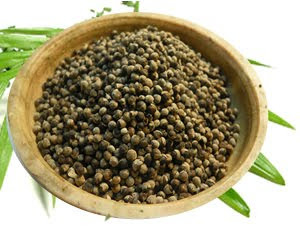 The reputation of vitex made it well known throughout the Mediterranean region, and eventually the Roman empire introduced the herb to Silk Road trading routes. 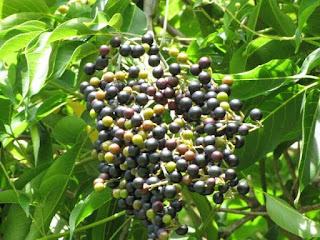 The shrub travelled throughout the Middle East, South Asia, and East Asia. 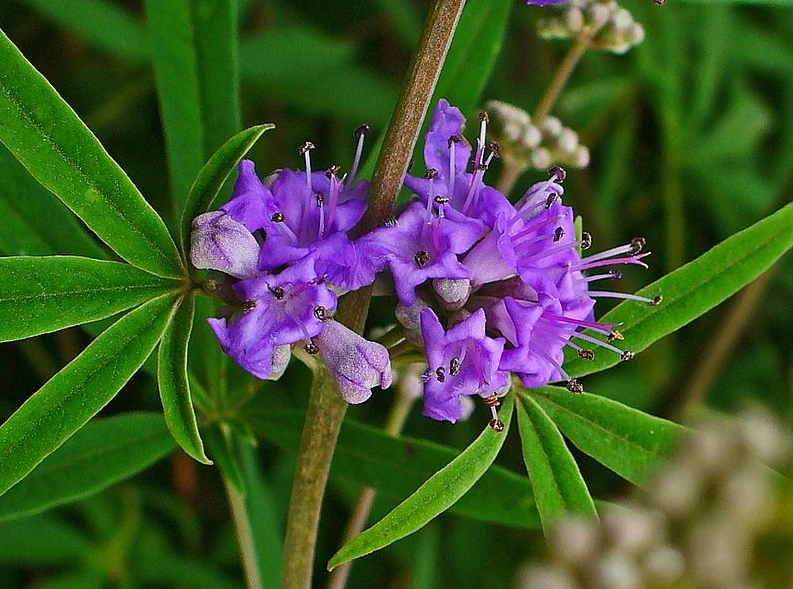 Often referred to as “women’s herb,” vitex exerts a powerful influence on the female hormonal system. 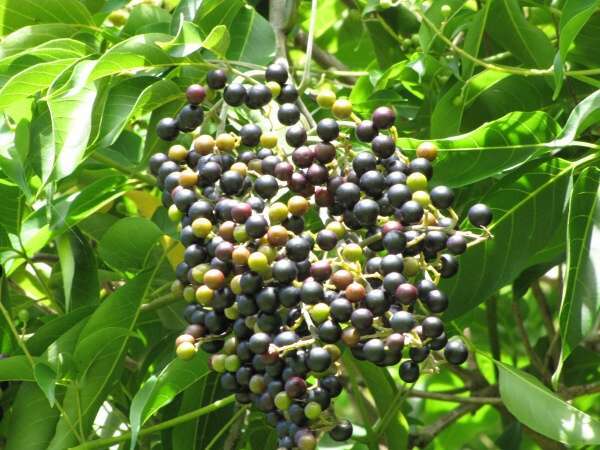 Although it contains no hormones itself, vitex contains dopaminergic compounds (organic molecules closely mimicking the naturally produced neurotransmitter dopamine) which act upon the pituitary gland and hypothalamus. In women, this has the effect of increasing luteinizing hormone, modulating prolactin, and inhibiting the release of follicle-stimulating hormone, all of which contributes towards increasing the ratio of progesterone to estrogen in the body. The hormonal balancing potential of vitex helps to relieve PMS symptoms, reduce uterine fibroid, improve fertility, treat endometriosis, remedy amenorrhea, promote lactation, and decrease menopause symptoms. Vitex should be taken daily for best results, however it may not be several months until hormonal imbalances associated with menstrual issues find relief. 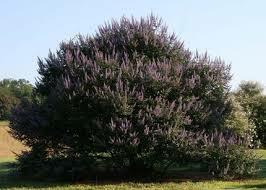 Vitex essential oil is the perfect purveyor of this powerful herb. The concentrated oil may be mixed with a carrier oil (we prefer Jojoba oil!) or lotion and applied to the pulse points on the body for relief from PMS and menopausal symptoms. Use a diffuser or directly inhale from the bottle for hormonal balance and stability. Vitex can even be used as a sleep aid by placing a few drops of oil on fabric and placing that fabric underneath your bed pillow. 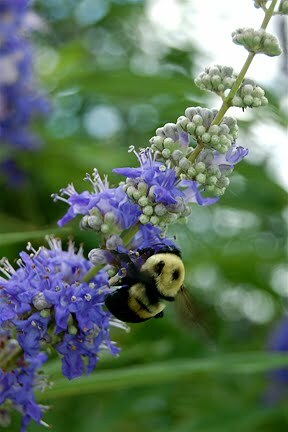 Visit The Om Shoppe & Spa and see for yourself the incredible power of vitex!